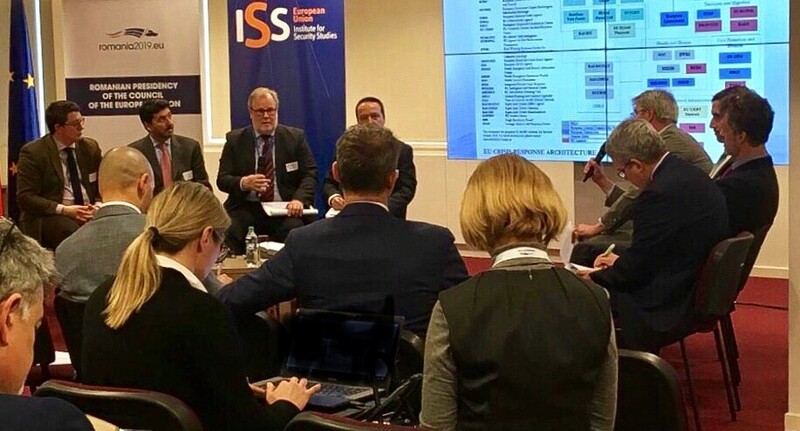 In October 2018, against the backdrop of coordinated revelations about cyberattacks conducted by the Russian military intelligence and subsequent calls by the European Council for the implementation of a restrictive measures framework to enhance Europe’s cyber-deterrence capabilities, the EUISS launched a Task Force on ‘Restrictive Measures Related to Malicious Activities in Cyberspace’ to provide independent policy analysis for a potential EU cyber-sanctions regime. 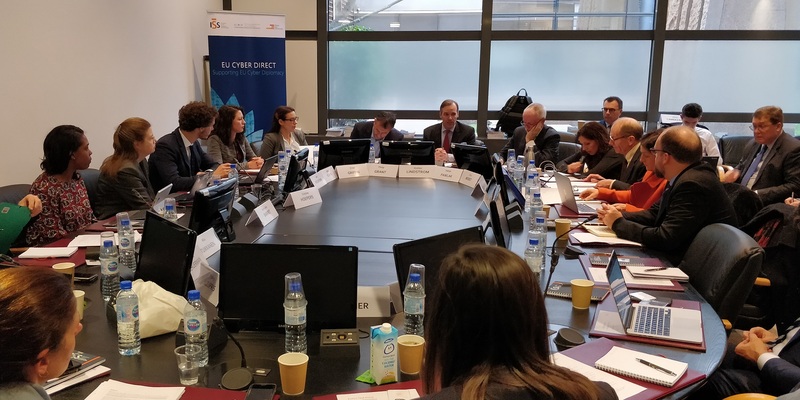 The primary objective of the inaugural meeting of the Task Force, which took place on 14 December in Paris, was to take stock of existing sanctions regimes in response to cyber activities developed by states and international organisations, and evaluate their impact on cyber cooperation between various actors. 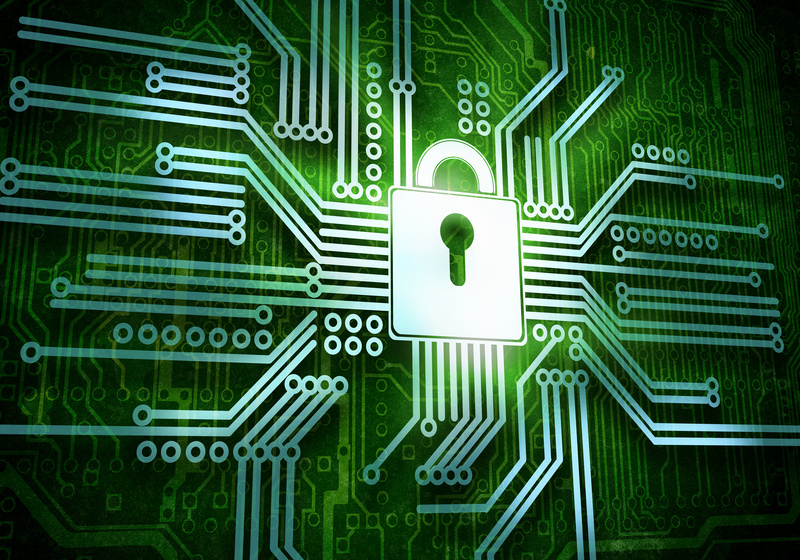 Furthermore, participants defined the overarching objectives behind the development of restrictive measures regimes focusing on the ways these might help enforce norms of responsible state behavior in cyberspace, and explored the feasibility of employing sanctions in cyberspace as measures to respond to other violations.